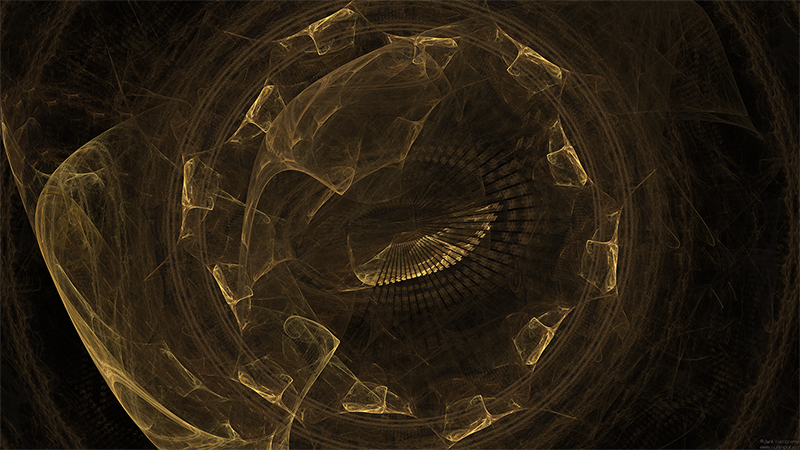 This is a pack of 1080p fractal wallpapers. 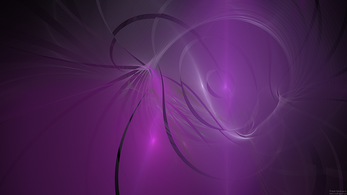 Each has a small and unobtrusive watermark in the lower right corner. 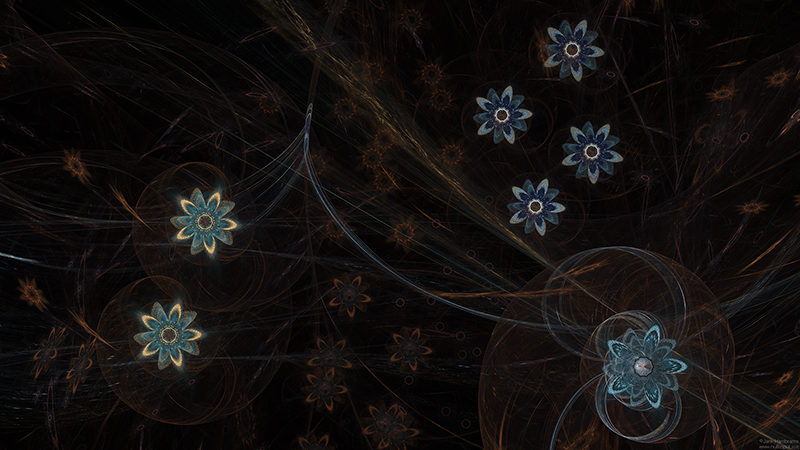 Currently it contains OVER THIRTY FRACTALS. 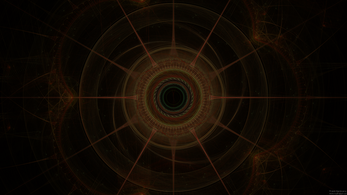 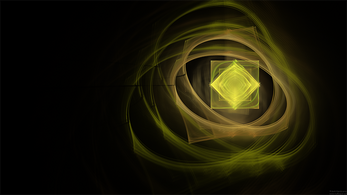 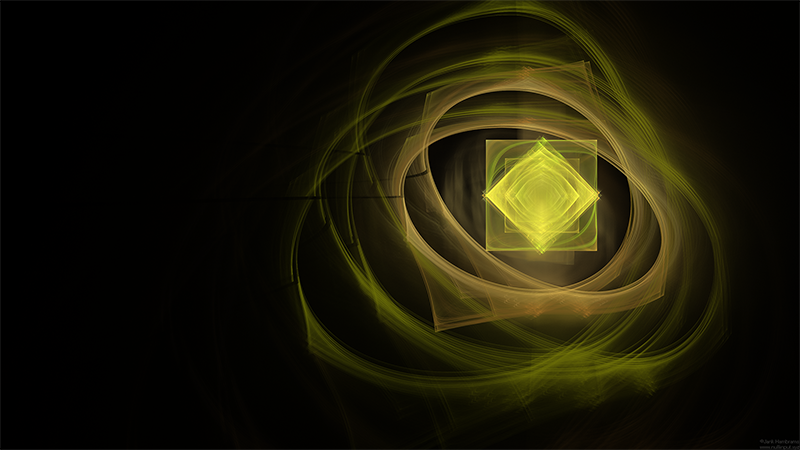 I update with a new pack every so often, typically on Fridays, with any new fractals I render. 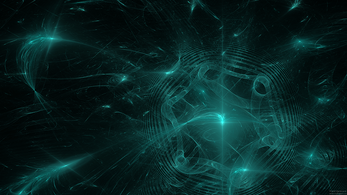 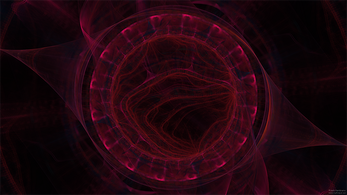 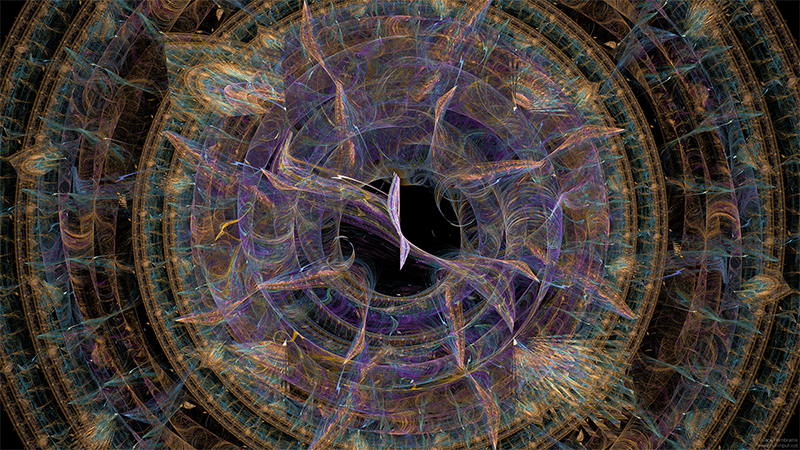 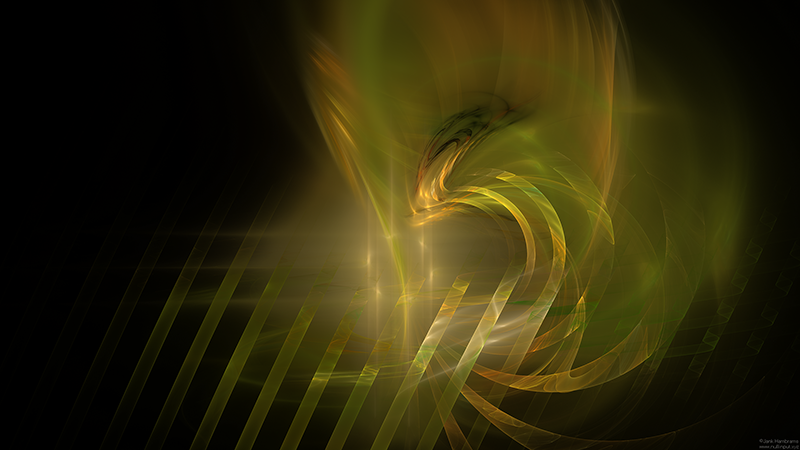 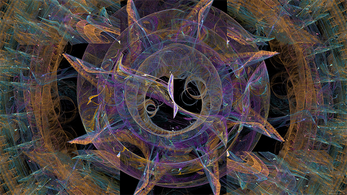 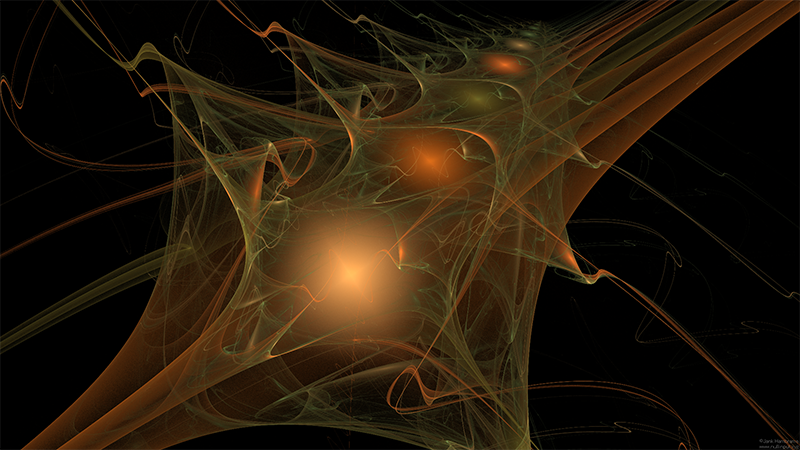 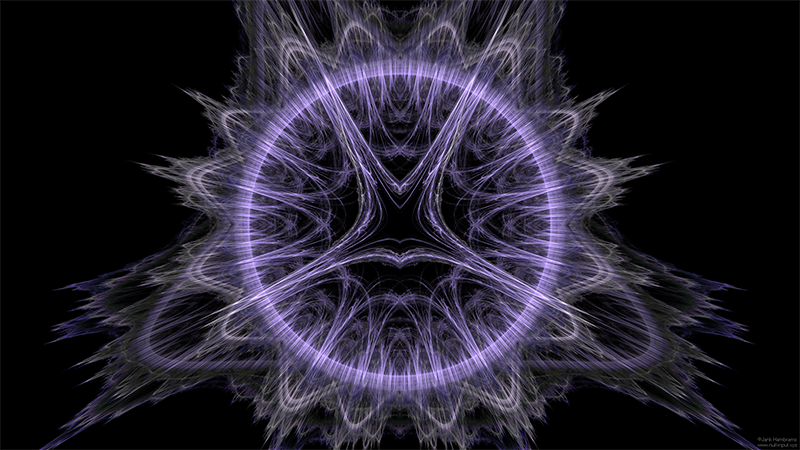 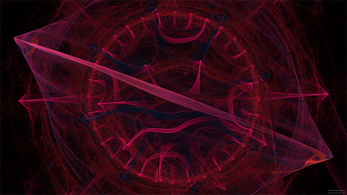 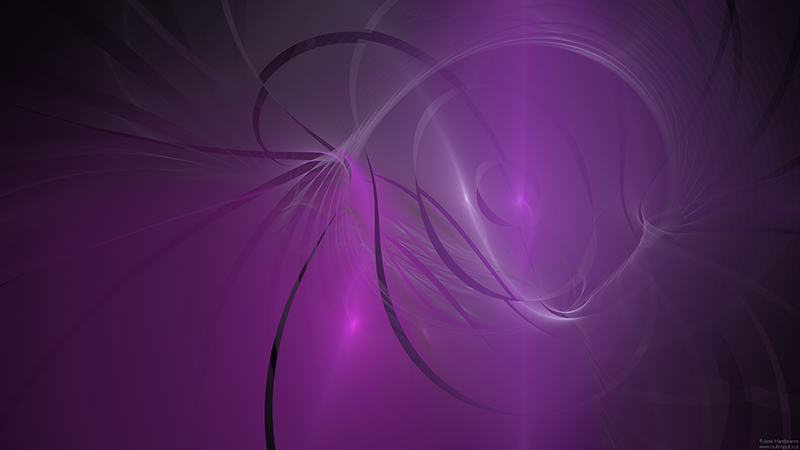 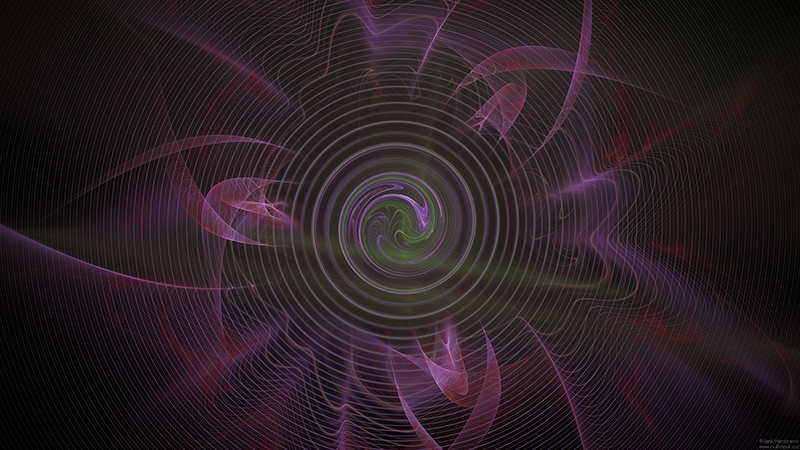 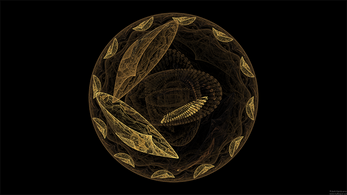 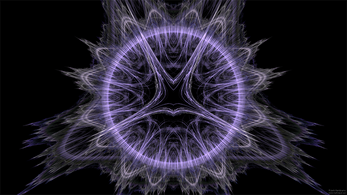 These fractal flames were designed and rendered using Apophysis.